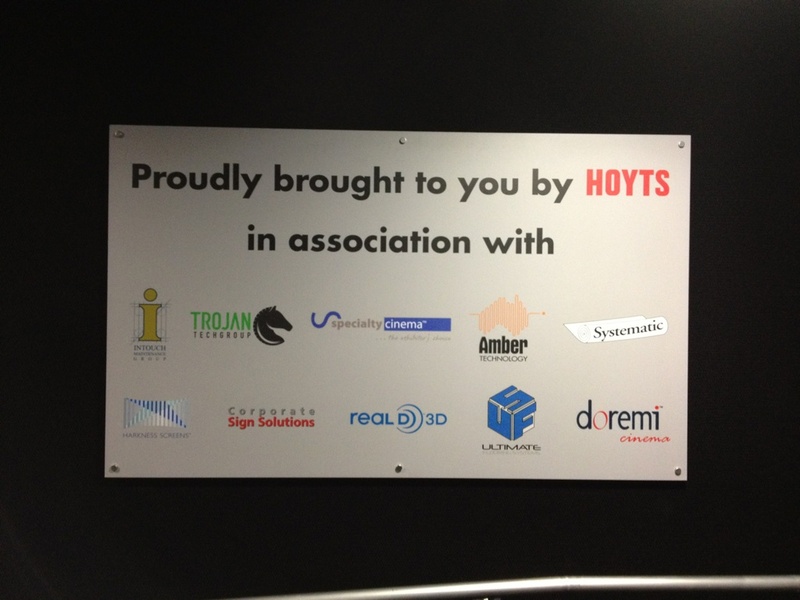 Specialty Group Pty Ltd is proud to announce that its Specialty Cinema division has completed it’s fit-out of the Bean Bag Cinema at the new Royal Children's Hospital, Melbourne (RCH). The new RCH was officially opened by Her Majesty The Queen on 26 October, 2011. Specialty Cinema worked seamlessly with The Hoyts Corporation Pty Ltd and a variety of well-know cinema industry suppliers to provide a wonderful new 'Bean Bag Cinema' for patients, their families and carers to enjoy at the new Parkville site. The Bean Bag Cinema was part of the broader 'Community Partnership' program at RCH which includes an enclosure for meerkats and an aquarium. “We are very proud to be involved with this project. 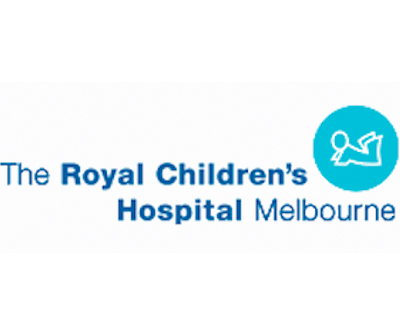 The Royal Children's Hospital is one of the leading paediatric hospitals in the world. We feel quite honoured to have made just a small contribution to the quality of care that RCH provides" said Brian Ross, General Manager, Specialty Cinema who supervised the project. Libby Starr, General Manager of Facilities and Projects at Hoyts said "The cinema has been very popular with the children and the hospital has provided lots of positive feedback". She also thanked Brian and the team at Specialty Cinema for helping to bring the Bean Bag Cinema to fruition. 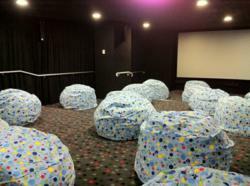 Specialty Cinema manufactured and supplied the comfortable bean bag seats used by the young cinema patrons. Specialty also installed the cinema screen, screen frame, and speakers, as well as manufacturing the acoustic wall drapes and projection ports that completed this state-of-the art cinema. The first patients moved into the new RCH on 30 November, 2011. This was an extremely complex procedure and was many months in planning by dedicated staff at the RCH. Patients, families and carers were able to enjoy the new Bean Bag Cinema from that date. About Specialty Group Pty Ltd: Since 1969, Specialty Group has been providing theatre, stage and cinema equipment and services to the performing arts and cinema exhibition industries in Australia, New Zealand and 28 countries around the world. Specialty Group operates under the Specialty Theatre and Specialty Cinema brand names.